"King’s was my first choice because of excellent teaching standards and the support structure in place for us. The social side of it is great as well, everyone helps each other. There is a definite sense of community." 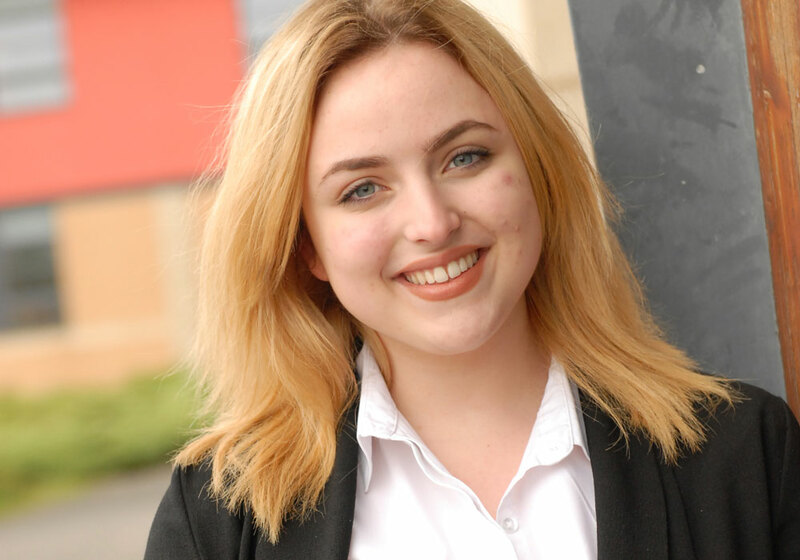 "During my time at the Academy I have developed great working relationships with many of the students and staff. 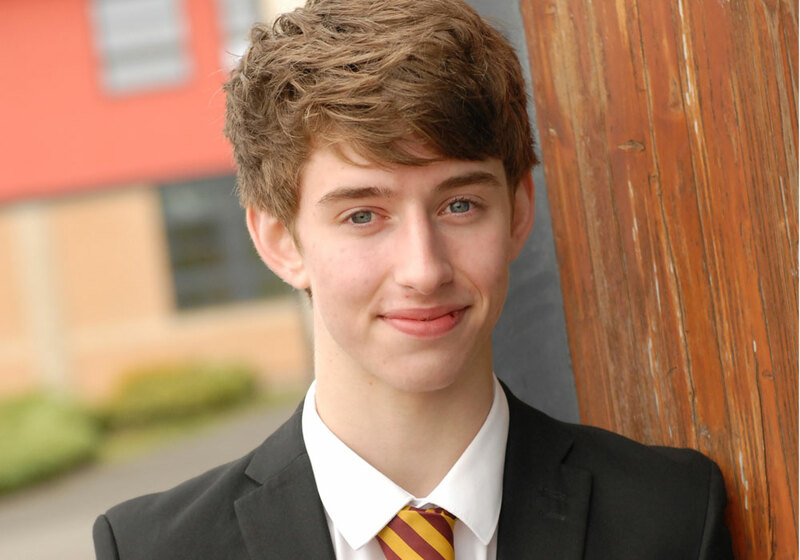 The support, given willingly, is one of the many reasons I chose to stay for Sixth Form." 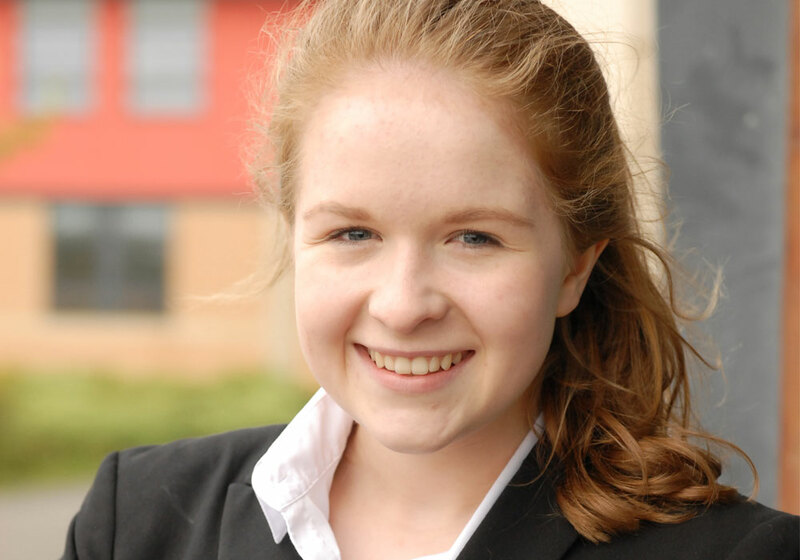 "I chose King's Academy Sixth Form for its amazing facilities and friendly atmosphere. With all my teachers, I truly believe that they want me to achieve the very best results. I love coming to Sixth Form as I’m constantly being pushed to discover my true ability by teachers that take actual interest in me and my aspirations. I honestly couldn’t think of choosing anywhere else to further my academic studies." 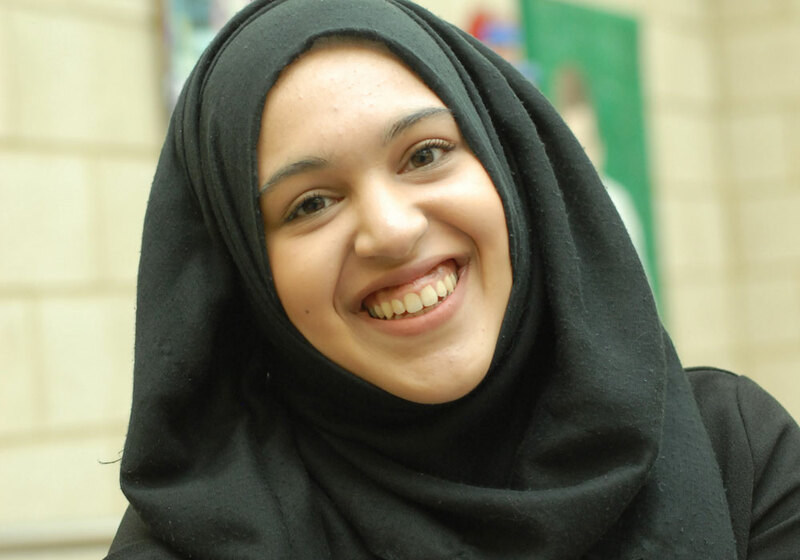 "The King’s Academy Sixth Form staff have always been supportive during my studies, which has encouraged me to want to achieve my personal best and has played a major part in helping me to secure a place at university to study law."